All VLM flights will not happen before 2018. Back in June on Cyclone4.blogspot it was reported that the S50 will be bench tested Januari 2017. 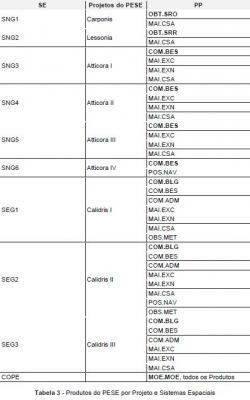 A single S50 sounding rocket VS-50 is planned for a November 2017 launch. And the qualification test flight for VLM-1 is planned for November 2018. Inside the third quarters earning call of OHB (MT Aerospace) on page 21 and 22 it is reported that MT Aerospae is developing the Carbon composite casing for the S50 solid rocket engine. The outside diameter will be 1,46m and the casing length 5m (boss to boss length). 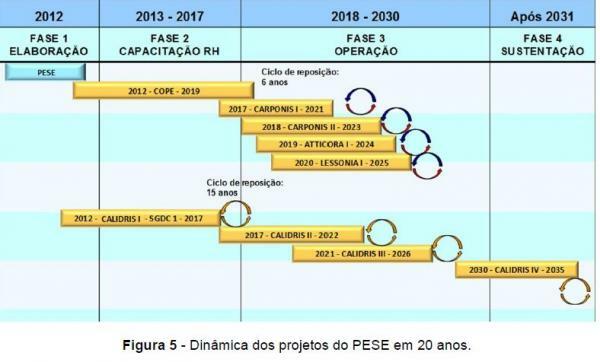 There it is stated that combustion testing will take place in Brazil at the end of 2017. So all VLM launches are pushed back well into 2018. I'm also doubtful VLS-1 will ever take off. No reports jet on what caused the S40 stage of the VS-40 sounding rocket, that would launch the SARA payload on a suborbital trajectory back in November, to explode just after ignition. I really hope it was a procedural or inspection flaw; ia wrong installed ignitor, or fuel grain crack that was overlooked. Those are the easiest to fix. The S40 is the third stage of the VLS-1, so untill the cause of the S40 failure is found, and resolved no launch can take place of the VLS-1. Really bad news for the Brazilian launch schedule, and market. I also came across this article on Cyclone4 blogspot. SSC (Swedish Space Corporation), the owner of ESA's Esrange sounding rocket and ballon launch site, will develop two launch sites for the VLM rocket. One at Alcantara (CLA), Maranhao, Brazil. And the other one at Esrange Space Center (SSC), Sweden (project Rainbow). The Amazonia 1 is the first satellite produced as part of the multi-mission platform designed by INPE. The satellite was designed to be compatible with a family of launchers, such as the Ukrainian Dnepr, the American Minotaur-C, and the European Vega, among others. German #ohbsystem/MT Aerospace-Brazilian AEB small-sat launch vehicle set for static tests this year. What is Germany's goal in program? The National Institute for Space Research (INPE) has concluded the process for contracting the services that will put Amazonia-1, the first fully-designed earth observation satellite assembled and tested in Brazil, into orbit. The US company Spaceflight Inc has won international competition and will launch with the PSLV ( Polar Satellite Launch Vehicle [/ I]) from a base in India in 2020. 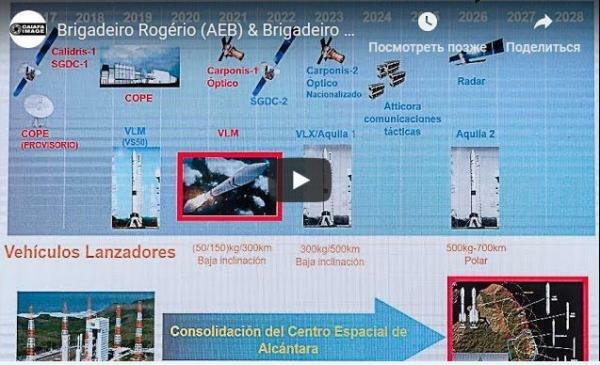 The Brazilian Air Force (FAB) announced that the high-resolution satellite Carponis-1 that it is driving is scheduled to be launched in space in 2022. This mission is part of the Strategic Space Systems Program (PESE) that integrates the Program Brazilian space for defense. 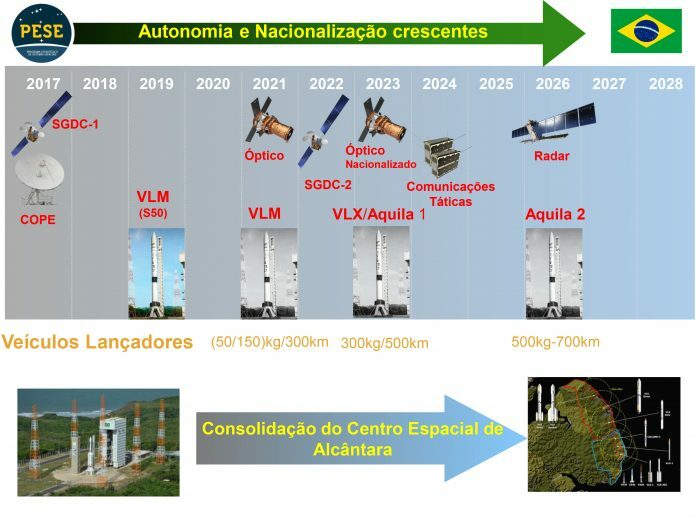 Spaceflight was awarded a contract to provide launch services for Brazil’s National Institute for Space Research (INPE,) the research unit of the Brazilian Ministry of Science, Technology, Innovation, and Communications. The company will be launching the Amazonia-1 satellite, and is targeting a mid-2020 launch. INPE’s Amazonia-1 satellite is the first Earth observation satellite to be completely designed, integrated, tested, and operated by Brazil. Its goal is to autonomously observe the national territory of Brazil, in particular the Amazon region. Amazonia-1 is also the first satellite based on Brazilian Multi Mission Platform (MMP), a general purpose service bus for 500 kilogram class satellites. Amazonia-1 will be the primary spacecraft on the Polar Satellite Launch Vehicle (PSLV) mission, with the excess capacity filled by Spaceflight’s smallsat rideshare customers. Targeting mid-2020, Amazonia-1 will be deployed to a mean altitude 760 kilometers sun-synchronous orbit, while the additional secondary rideshare spacecraft will be deployed at a lower altitude. Spaceflight will provide a combination of launch and end-to-end mission management services, as well as hardware for INPE.